If you would like to make an appointment to come and see Usha, in total confidence then please enter a preferred date and time on the calendar for a call and she will call you. Or call Usha on 07792 611406 or email uchudasama@healing-feeling.com. 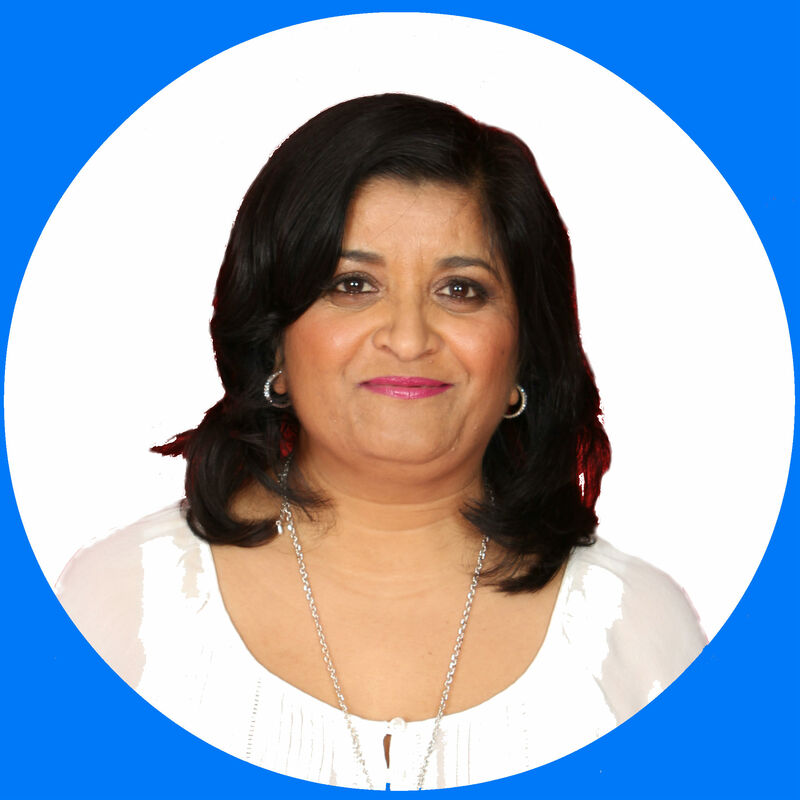 As your therapist, guide and mentor Usha is here to actively listen to you, to help you grow and heal. Usha understands that starting counselling may seem daunting, even challenging, but she will work at a pace that suits you so you can see how rewarding and satisfying counselling can be. We offer you a safe and confidential space based on consciousness, compassion, respect, and trust. People from all walks of life and backgrounds with different issues such as anxiety, depression, relationship issues, family issues, stress, low self-esteem, bereavement, loss of meaning and purpose in their lives and much more use our services and whatever it is you are facing at the moment, you don’t need to do it alone. We are here to help and guide you through and show you the path to overcome it. Usha is committed to helping you achieve a lasting change and am trained in a wide range of therapies and can therefore adapt and integrate a combination of approaches to suit your needs and help you achieve your goals. Usha believes that being able to understand your current situation is an essential tool to feel empowered. When you understand the factors that are contributing to your challenge, it becomes easier to take action and move on and improve your life. We are often stuck in a rut because it is the way we have always done things, but Usha gives you advice on alternative strategies, so you don’t have to figure it out all yourself. With these new strategies, it can take a while to adapt and adjust and Usha will be there to support you during that change and guide you through any issues. If it suits you, Usha can integrate her experiences of life coaching, counselling and psychotherapy because this combination achieves a speedy and effective lasting change. Clients have commented on how quickly they notice a difference. Rest assured we always work to your pace. Usha works with adults and children for short term, long term and open ended therapy. She works for a charity in the voluntary sector with adult victims of sexual and domestic abuse (sexual, physical, emotional, financial), female genital mutilation and honour based crimes and young mothers in refuge. She has worked for the NHS offering short-term CBT therapy to those affected by anxiety and depression related disorders and also adult clients that have complex and co-morbid symptoms and need longer term intervention. Usha is working a school counsellor at the current time, she uses therapeutic play and art-based interventions to support children experiencing emotional problems.